See you on the Esplanade. By Kyle Scott Clauss·	 3/7/2017, 11:00 a.m. Folk rocker Melissa Etheridge and pop singer Andy Grammer will rock the Hatch Shell at this year’s July 4th Fireworks Spectacular, the Boston Pops announced Tuesday. The beloved Independence Day tradition faced an uncertain future last year with the retirement of longtime executive producer David Mugar. But the Pops announced in October that it would takeover production the fireworks show, and this week, signed two big sponsors to ensure it sticks around. 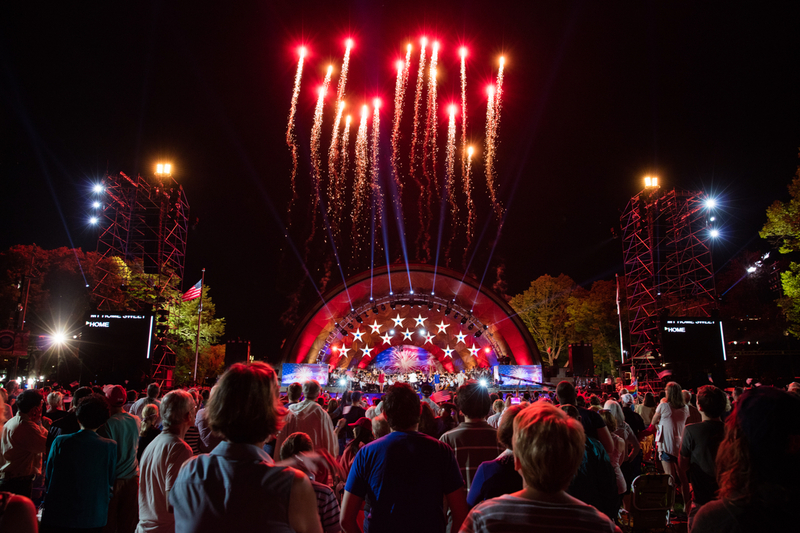 “These new sponsorships will undoubtedly play a major role as the Boston Pops launches a new and glorious chapter in the event’s storied history as one of this country’s premier Independence Day celebrations,” conductor Keith Lockhart said in a release. Boston-based global asset manager Eaton Vance has signed on as a presenting sponsor through the next three years, while Bloomberg will be its media partner, carrying the show on Bloomberg TV and radio, as well as its website and mobile app. 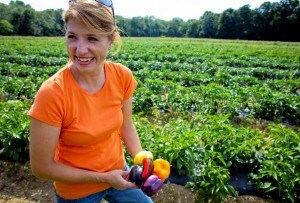 The Esplanade concert will be a homecoming of sorts for Etheridge, who graduated from Berklee College of Music in 1980. The Grammy- and Oscar-winning singer-songwriter first appeared alongside the Pops in 2014 for “Berklee Night at the Pops,” which spotlighted four of the school’s up-and-coming alumni and student artists.